Dogs? Kids? Guests? 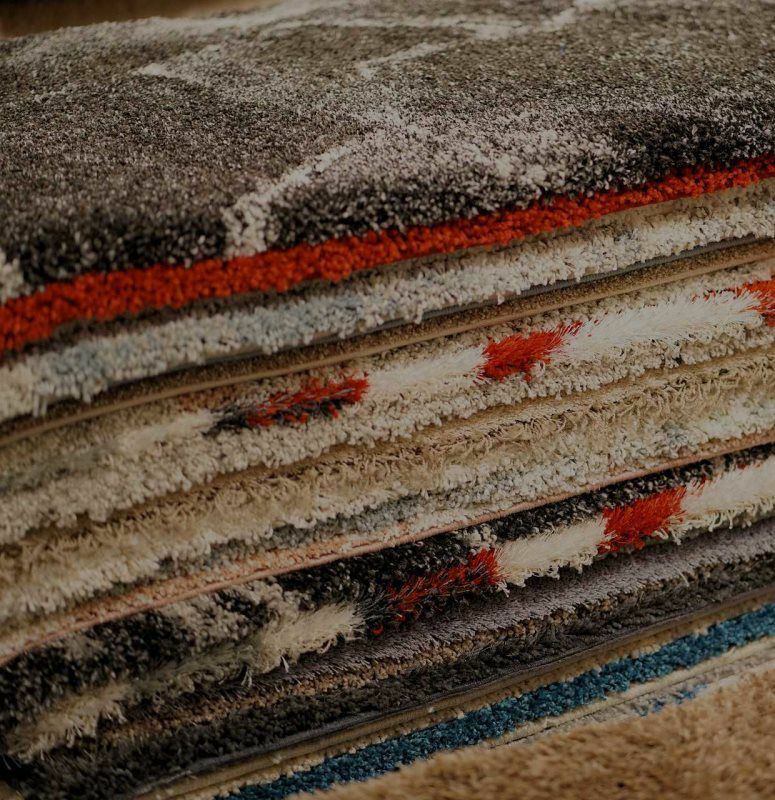 Having people in your home can leave your carpet dirty and ugly. 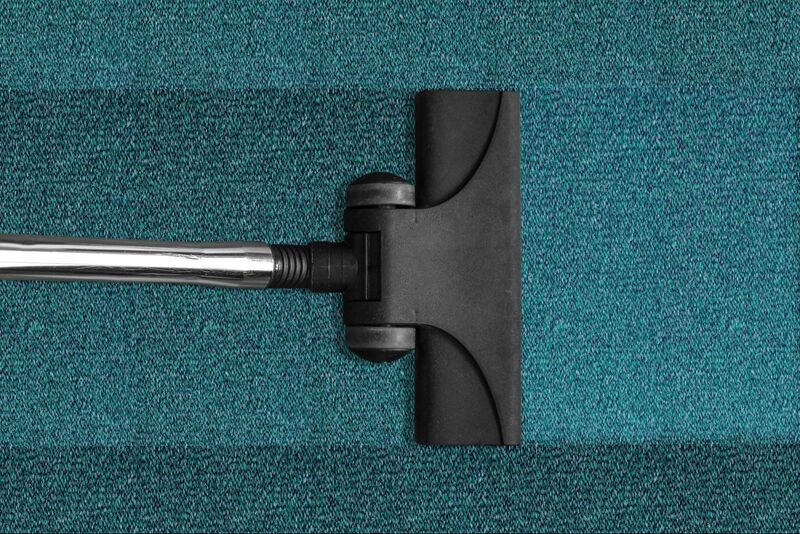 With our hard work and carpet cleaning skills, your carpet will look brand new! Tired of having smudges, fingerprints, and marks on your windows? Kids and dogs and daily life can leave marks all over your glass windows, making it hard to see out. 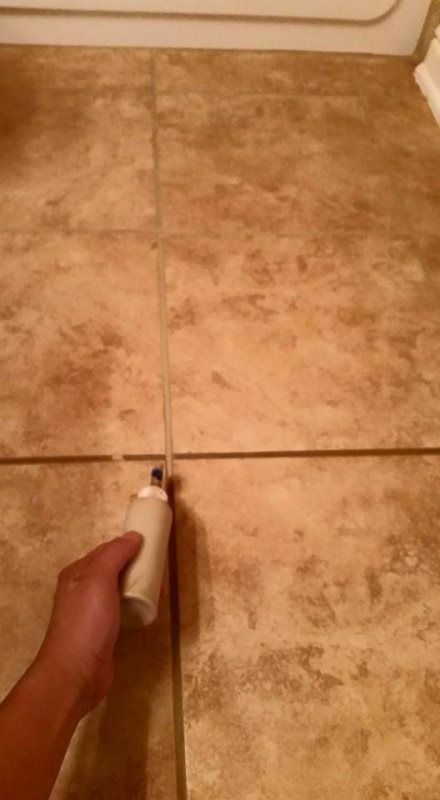 Hire us to clean them for you!